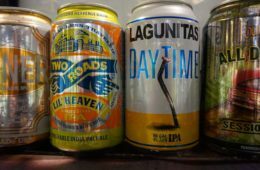 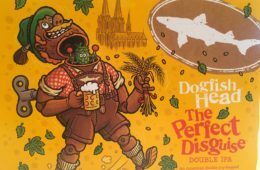 Be sure to toss these four crushable IPAs into your cooler this spring. 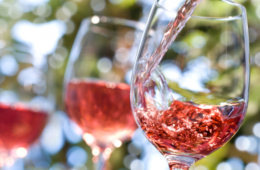 The arrival of spring means it's rosé time. 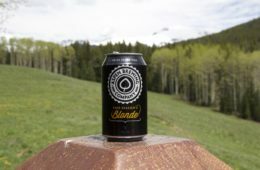 Visit these eight road trip-worthy Colorado breweries this year. 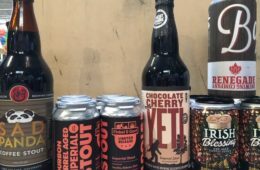 Check out these five must-have stouts to enjoy this month. 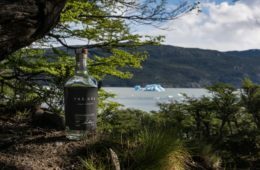 Smooth as aged whiskey with all of the complexities of gin, the Trä-Kál spirit from the Patagonia region is the tasty sipper you need this winter.